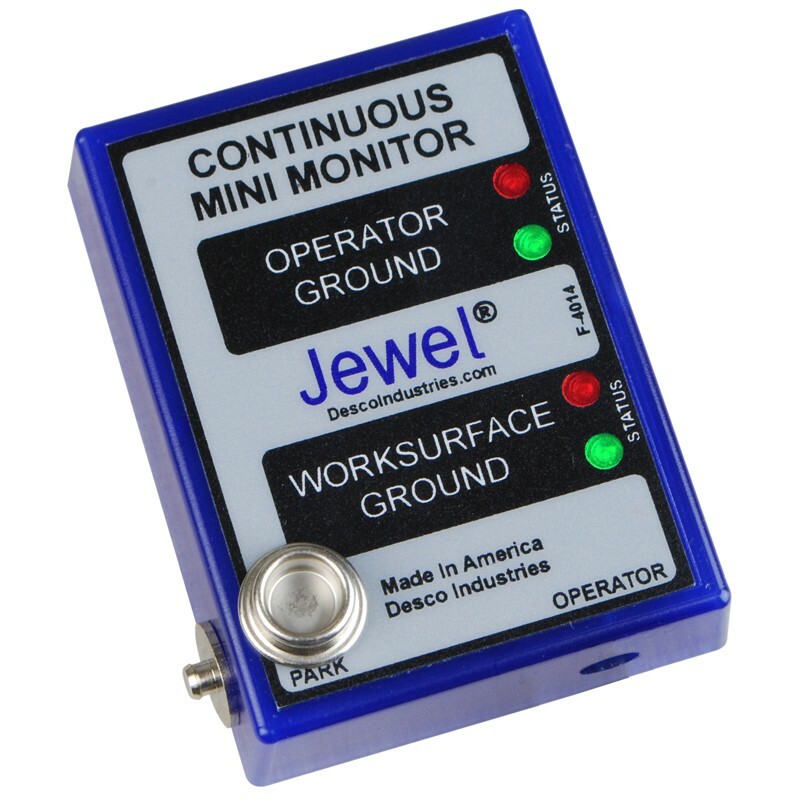 Continuously monitors the integrity of one operator and ESD workstation, eliminating the need for periodic testing and recording. Ideal for individual workstations for assembly, test, packaging or other applications. *The prices in the Charleswater Online Catalog supersede all pricing on new product announcements and may change without notice.